In today’s vote, only one snack from each division can advance. Let’s take a look at these super tough match-ups. 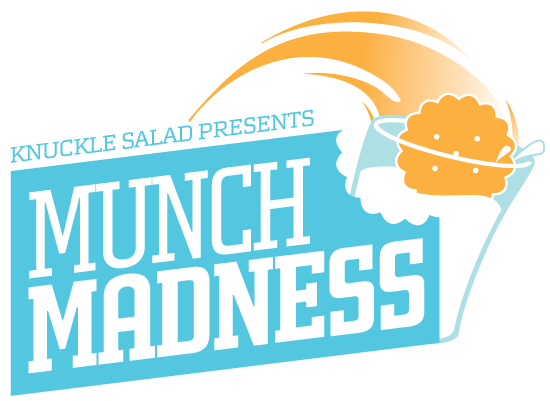 With just 16 contenders left in Munch Madness, we’re about to see the competition get real. Klondike bar vs. Donuts? Chocolate chip cookies vs. Oreos? Look inside your heart and vote the Sweet 16 down to an Elite 8. 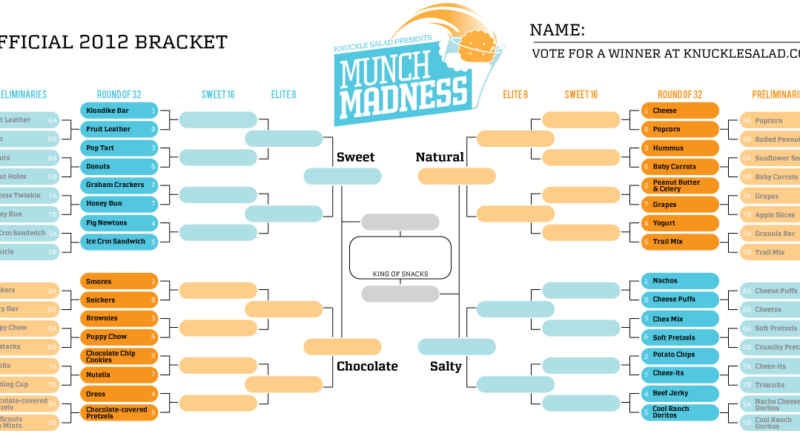 It’s time to vote 16 competitors into (and 16 competitors out of) the next round of Munch Madness. 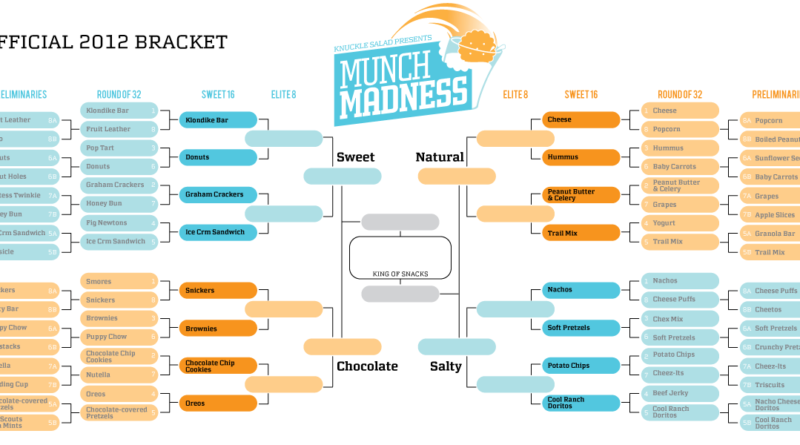 In the Munch Madness tournament, the Internet will vote to determine the 2012 King of Snacks. 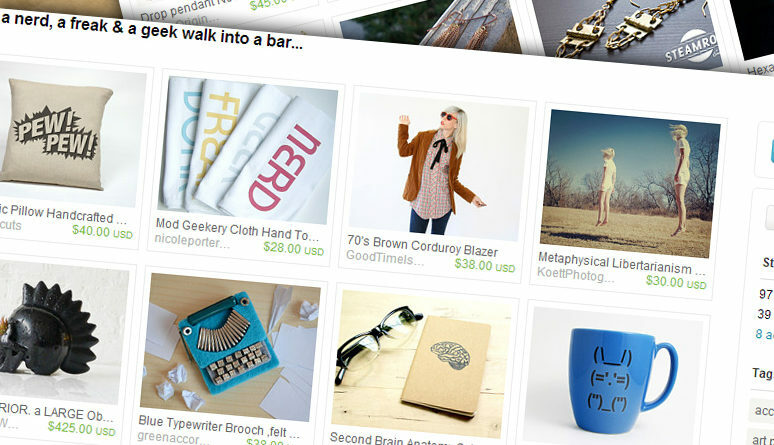 One lucky reader will win a prize!